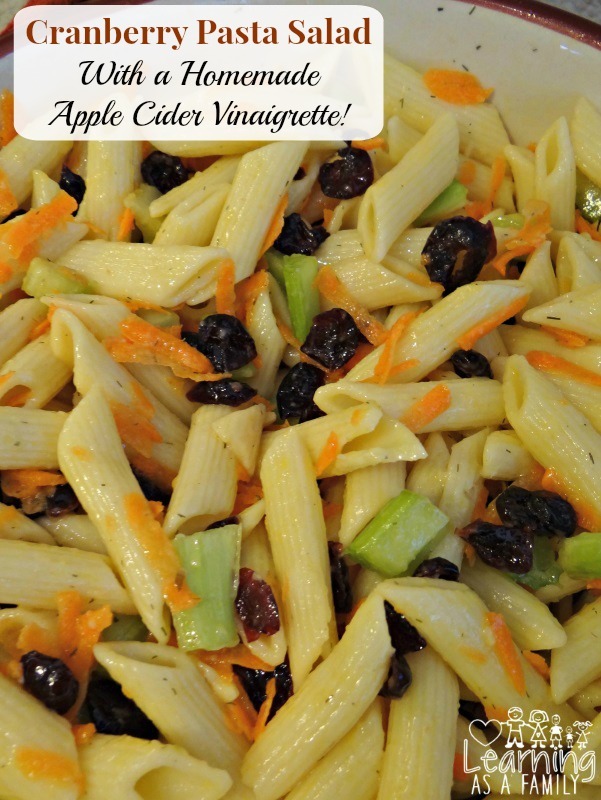 Cranberry Pasta Salad With a Homemade Apple Cider Vinaigrette! Now that we are heading into the New Year, it is time to reset those good eating habits and get back to a more balanced diet. Over the holidays my meals definitely lacked as many fruits and vegetables as I would have liked, don’t get me wrong though I enjoyed every bit of it. 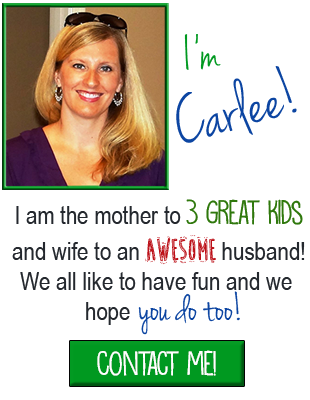 However, it is time to get my family back on track and thankfully I don’t have to do to much convincing for my kiddos to eat better. On the other hand, the adults in my house need a little more motivation and a simple way to get us started was with a sweet Cranberry Pasta Salad With a Homemade Apple Cider Vinaigrette. 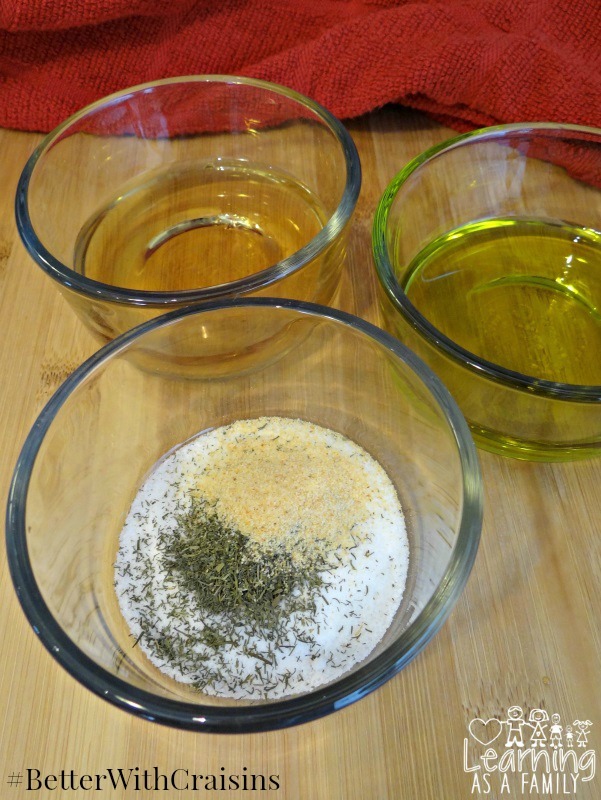 The first step to making this of course was purchasing the right ingredients, and a little bit of experimentation. Now to make this happen, I would first need to take a trip up to Walmart to pick up a few groceries. When I arrived at the store, I headed over to the produce aisle to add carrots and celery to my cart. I then made my way to the snack area to find some sort of sweet addition for my dish. There, I was excited to find 24 ounce Craisins® Dried Cranberries Value Packs as well as a Craisins® Fruit Clusters in the Cranberry Almond and Cranberry Granola flavors. 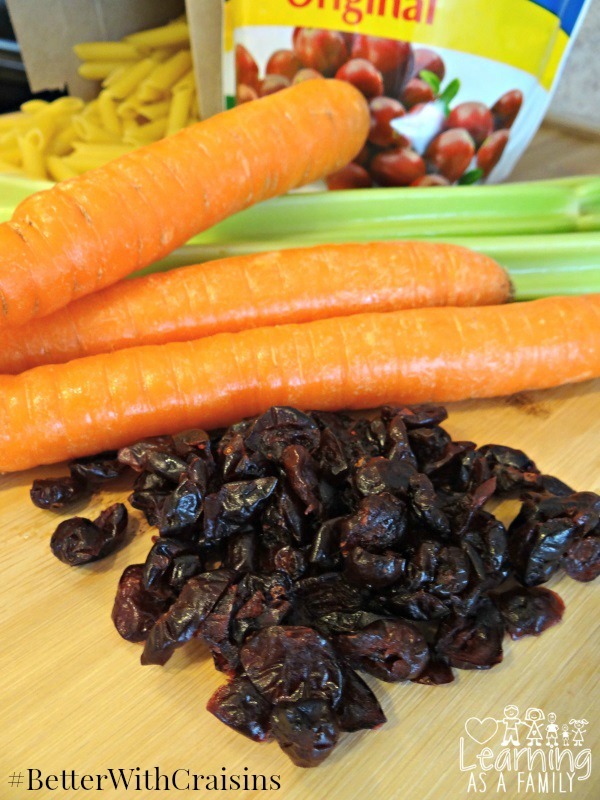 Not only are these a favorite snack of my kiddos, but did you know that 1/4 cup of Craisins® Dried Cranberries provide a 1/2 cup serving of fruit? I definitely learned something new. It was then time to make my creation and after playing around with the parts of the recipe, I found a combination that my family enjoyed. Be sure check out the details below. 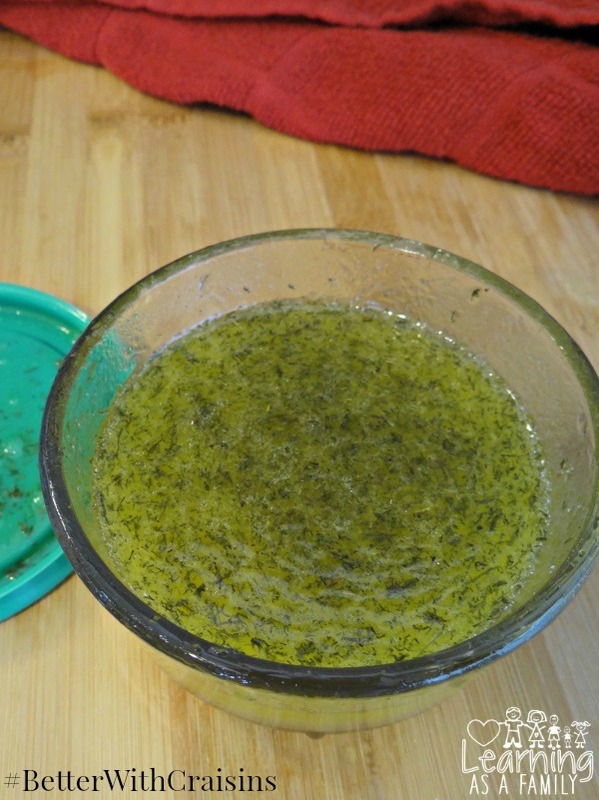 First prepare the Vinaigrette by combining all the ingredients and shaking in an air tight container. Place this into the refrigerator to chill. Then prepare the Pasta and also chill separately. Once both are cooled through, chop the celery into small pieces and shred the carrots. Finally, combine all the ingredients with the pasta including the Craisins®, vegetables, and vinaigrette. Serve immediately and store any leftovers in the fridge. For freshness, I suggest consuming within the next couple of days. What items do you incorporate into a Pasta Salad? Have you ever used Craisins® in a recipe? 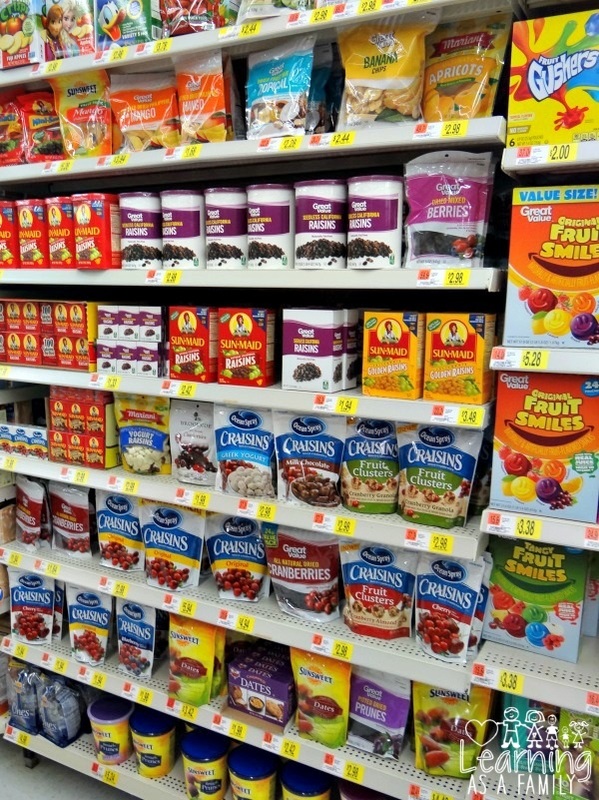 To learn more about this delicious dried fruit visit Craisins® at Walmart. You can also check them out on Facebook at facebook.com/oceanspray and Twitter at @OceanSprayInc. For additional recipe inspiration be sure to follow them on Pinterest at pinterest.com/OceanSpray. Of course once my kiddos discovered my stock pile of Craisins®, they were asking for both varieties in a bowl. 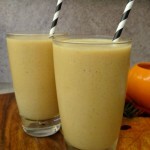 Pumpkin Smoothie Recipe, Kid Friendly and Easy To Make! 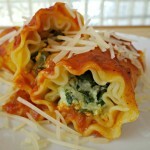 Spinach and 3 Cheese Lasagna Rolls! 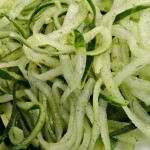 Cucumber Noodles Recipe! A Fun Way To Eat Vegetables! 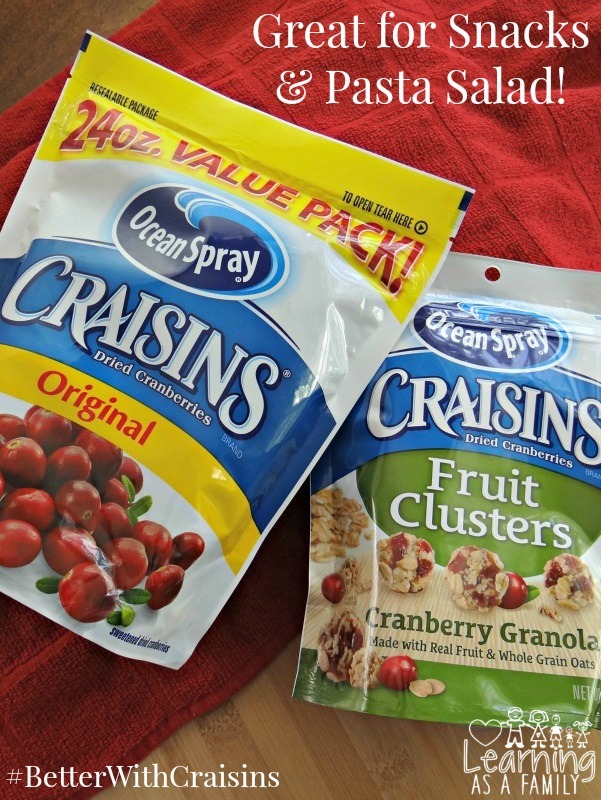 Craisins are one of our favorite snacks actually! We eat them literally all the time in our family! Ooh, that sounds delicious! I bet the craisins add a whole new layer of flavor! cranberries are a fave. I never thought to put them on pasta though. What a great idea. 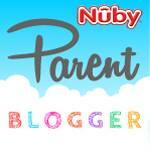 I'm loving this idea! 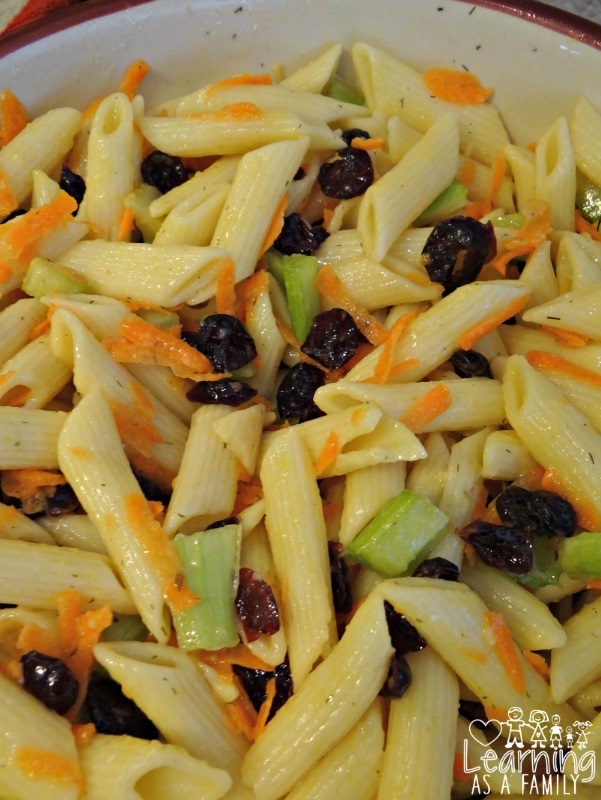 This would be a fun pasta salad to make for a picnic or a lunch with the family. I need to try using Craisins in more recipes. I love a good pasta salad. This looks like it would be right up my alley. That is the perfect combination of healthy and delicious. I can't wait to give this a try. You got me. I have a weak spot for pasta. I will have to check this out. That looks delicious! We like craisins on a tossed green salad. I love Crasins in my salad, but have never had it with pasta. This looks like a light and refreshing dish. This looks really delicious. It’s very timely as I am looking for a new recipe to try. What a yummy looking salad. I can't wait to try this. This recipe looks so delicious and easy to make. I will have to get the ingredients i need to make this on the weekend. I am sure it will be a big hit in our house. We love pasta salad here! I'm going to tell my sister to add cranberry next time! Looks really yummy! I love light pasta salads like this. One of my favorites. I never thought about putting craisins in it but what a great idea. I am going to save this and try it for sure. I love all the flavors in this dish. Anything with pasta is right up my alley and when you add so many delicious flavors it is even yummier. That combination sounds amazing! I bet it brings a savory sweetness to the dish! My goodness, this looks absolutely delicious. 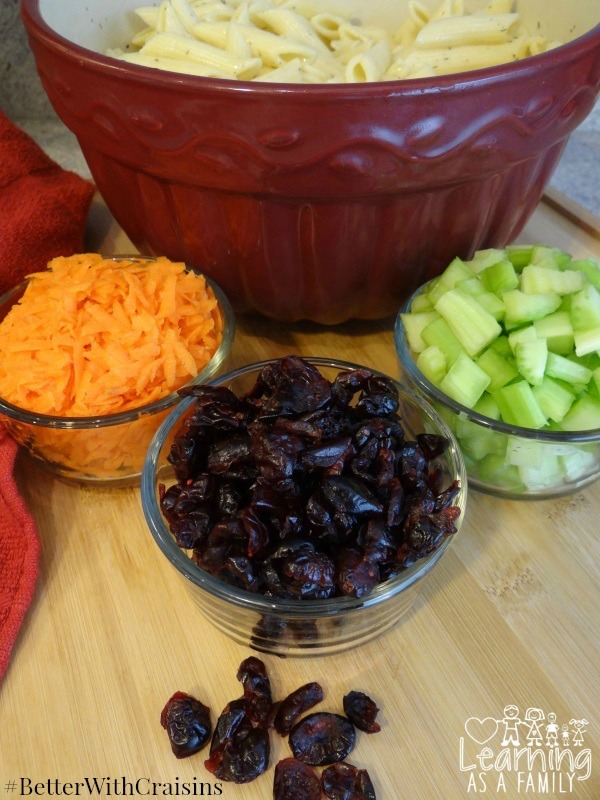 My husband loves dry cranberries so much & he will be so much excited with one such yummy recipe that looks easy to prepare & sounds very much healthy as well with those great combination of ingredients. I absolutely love craisins in any recipe. They always give just the right amount of sweetness. I can't wait to try this one.